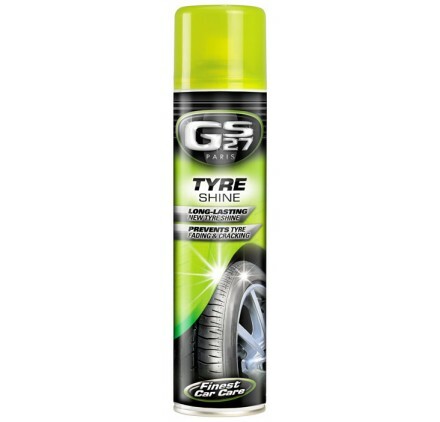 GS27® Instant Tyre Shine effortlessly restores the tyres of your car. The natural colour of the rubber is restored and your tyres look like new! For all types of tyres. 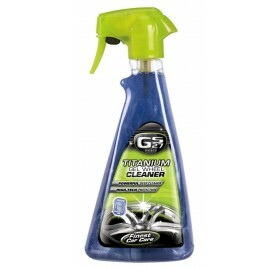 For best results, use on dirt-free, dry tyres. 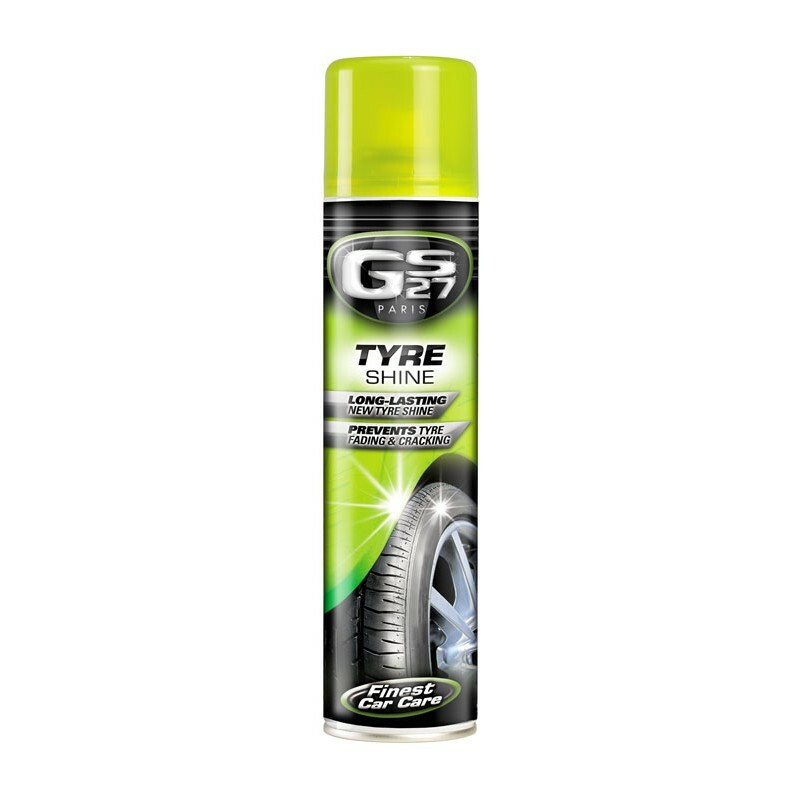 Spray GS27® Instant Tyre Shine onto the tyre sidewall to give a consistent foam. Use brief bursts rather than a prolonged spray. Leave the product to work and make your tyre look like new. 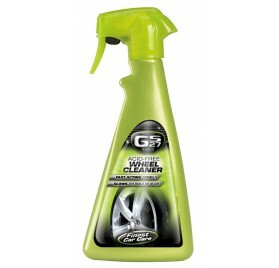 It is important not to wipe off the product, and to wait approximately 15 minutes to see the final results. Test first on a discreet area of the tyre to see the results.